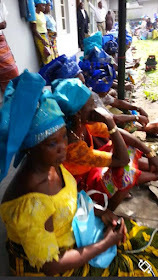 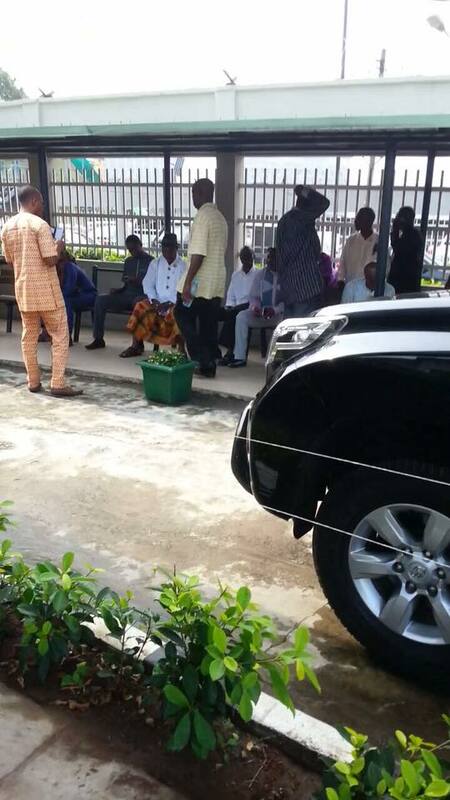 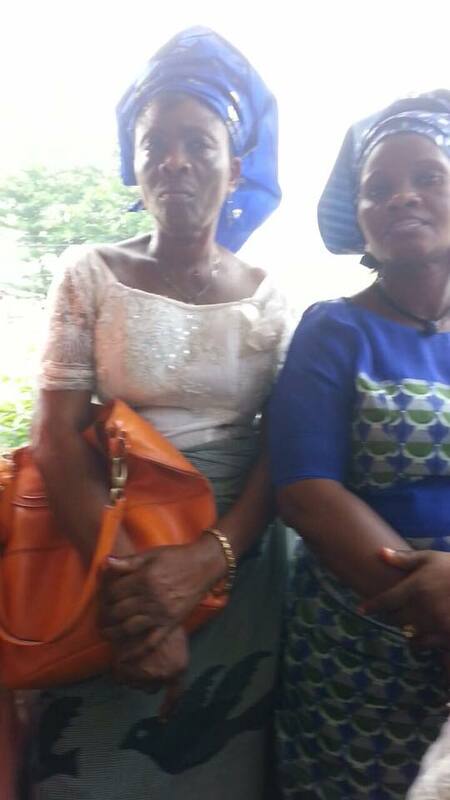 Home / featured post / Women Storm Federal High Court In Protest Against Seizing Of Patience Jonathan's Bank Account. 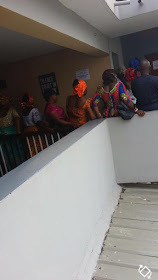 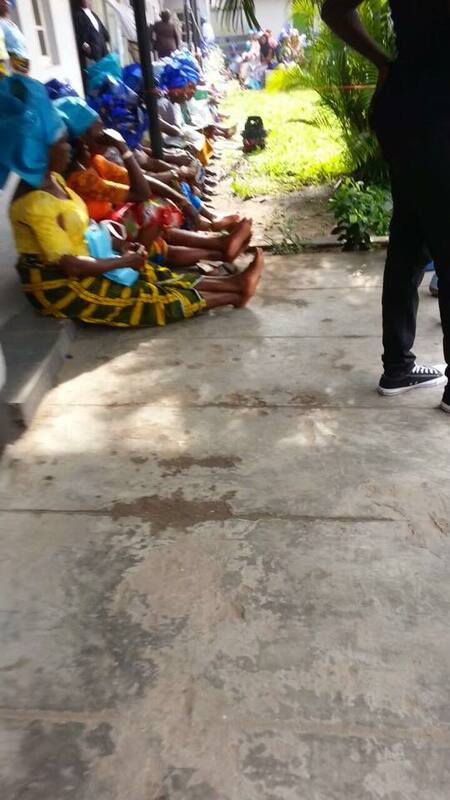 Women Storm Federal High Court In Protest Against Seizing Of Patience Jonathan's Bank Account. 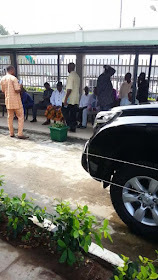 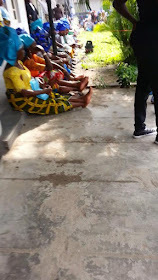 Some women stormed the Federal High Court in Lagos in protest against a court ruling freezing the ($15m) bank account of former first Lady; Patience Jonathan. 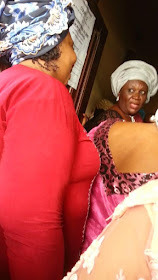 Recall that the Economic and Financial Crimes Commission, EFCC, recently ordered the freezing of some bank accounts belonging to the former First Lady due to the ongoing investigation of alleged money laundering. 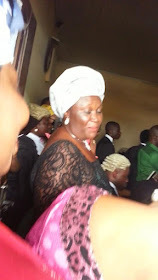 EFCC had also confirmed that Mrs Jonathan is being investigated for money laundering, but no case has been instituted against her in any court yet.